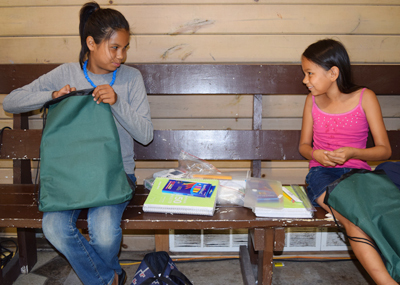 Each school year, more than 25,000 students on dozens of reservations receive supplies from us. 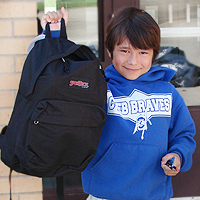 The goods distributed through this service allow teachers to begin instruction on the very first day of school, and help students complete both in-school and homework assignments on time. Materials often include pens, pencils, markers, erasers, scissors, glue sticks, rulers, paper, index cards, notebooks, folders, and backpacks.